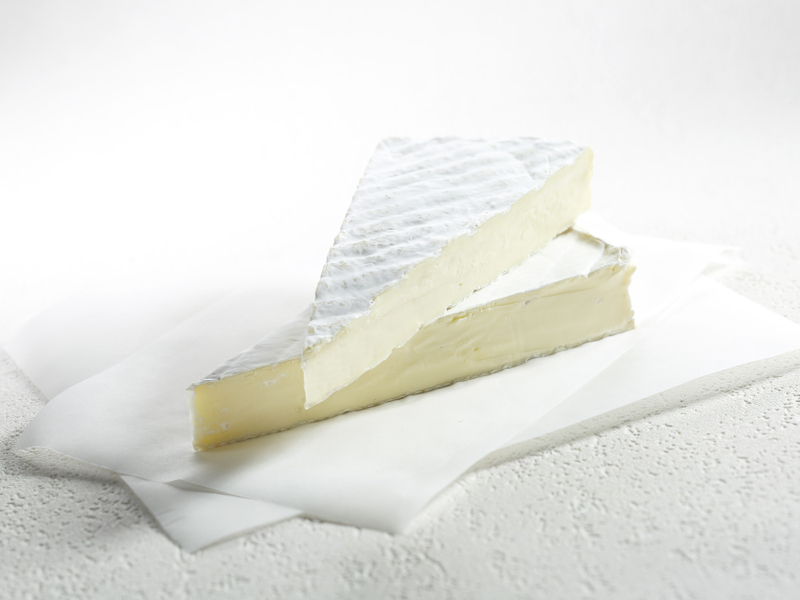 The simple name “Brie” with no other indication is a very common name defined by French law in decree nº 2007-628 of April 27, 2007. The cheese must imperatively be made of cow’s milk, and it is therefore impossible to find Brie made with goat’s or ewe’s milk! Or, for that matter, under a name other than “Brie”. 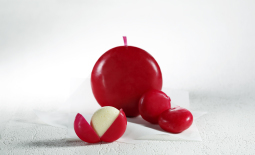 This soft-ripened cheese has a white bloomy rind. 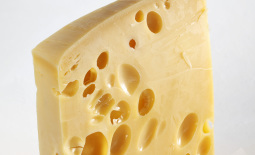 The law defines two sizes for this cheese: one with a diameter between 8.6 and 93.3 in., and the “Petit Brie”, with a diameter between 5.5 and 8.6 in. 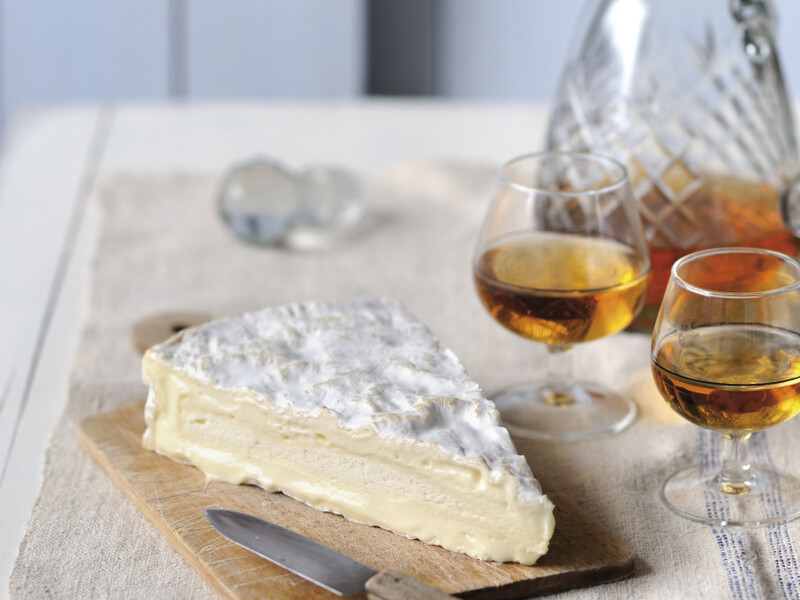 Brie can also be sold in the form of “Pointe de Brie”, a cheese also defined by French law. Large cheese with a very bloomy, downy, white and relatively thick rind. 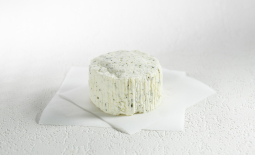 The paste can be creamy next to the rind, and generally includes a chalky white center. 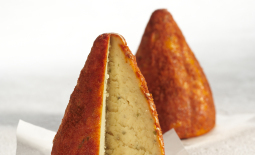 With a lightly salty taste, the flavor is characterized by mushroomy and milky notes. After a long period of maturation, it can become more rustic, with a slight bitterness.